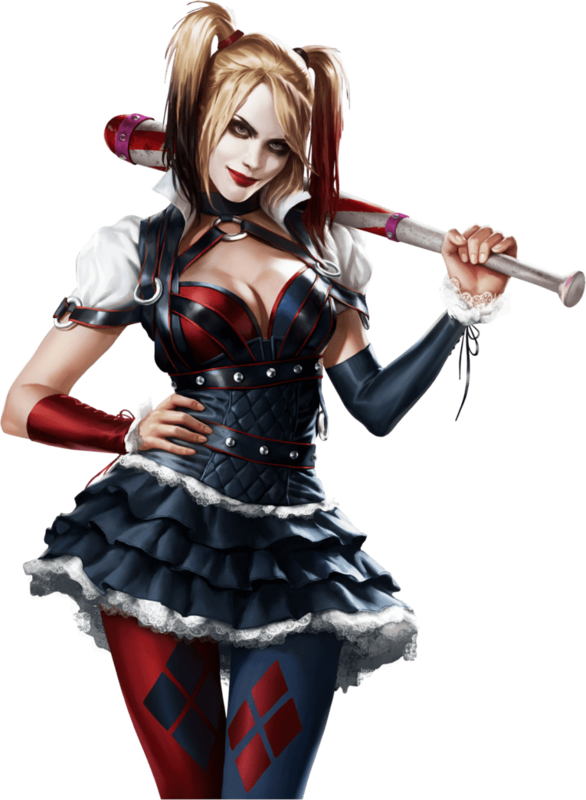 We haven’t had enough of Harley Quinn in the Arkham-verse and so Rocksteady Games is giving us more Harley via a new chapter/ DLC which comes out together with the game Batman: Arkham Knight. A team-up with Poison Ivy is one of those things that we’ve needed ever since the Batman games became huge. It would have even been better if we could swith between Catwoman, Poison Ivy AND Harley Quinn. Oh well, hopefully if they ever release a fourth game we get more of the Gotham City Sirens. Another bad news attached to the reveal is that the DLC will be exclusive for Amazon.com buyers; you can of course pre-order too the get the chapter though.